Providing you the best range of 4 doors refrigerator, 2 doors refrigerator and vertical refrigerator with effective & timely delivery. We are instrumental in supplying, trading and exporting 4 Doors Refrigerator in industry that are developed in adherence with the industry norms. 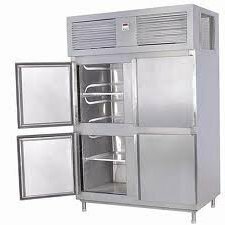 Engineer made these refrigerators are available at most economic rates and in different specifications. To ensure the reliability and quality of the products, we stringently check them on set industry norms, thereby rendering utmost client satisfaction. Our company is one of the leading suppliers, traders, wholesalers and retailers, engaged in providing a large spectrum of 2 Doors Refrigerator. 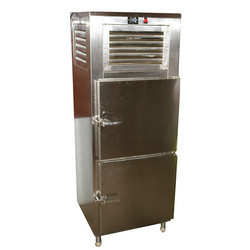 Our range is supplied in banquets, party lawns, restaurants, canteens, bars, snack bars, and party halls for keeping the food items cool for longer period. For the regular and valuable clients, we offer our range in varied specifications that suitably meet their individual needs and demands. 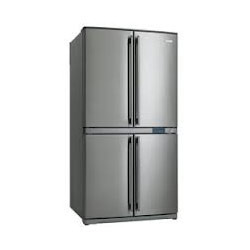 Looking for Refrigerator Equipments ?